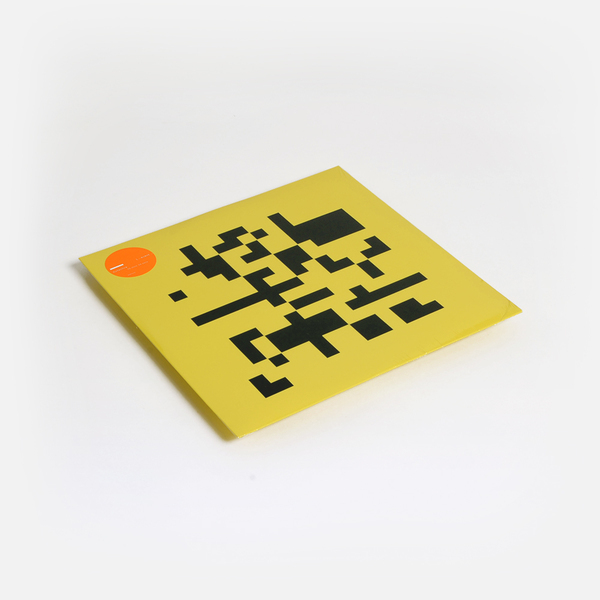 Autechre follow their excellent 'Exai' album with this four track brace of further productions. 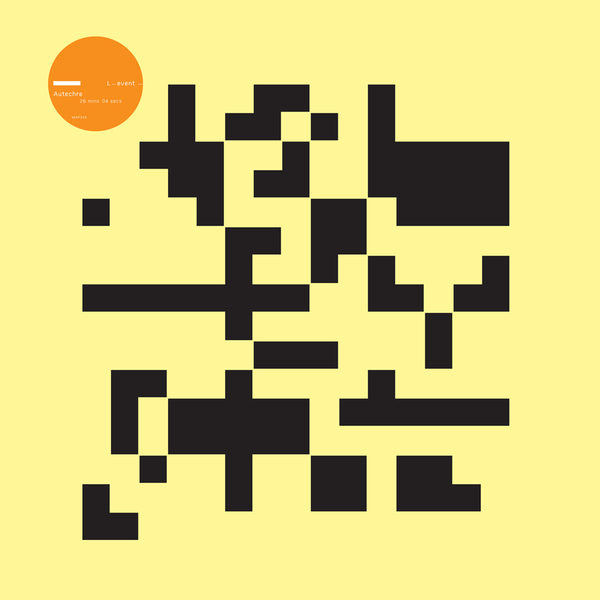 Like the last album, it's largely squashed-funk Autechre: 'Tac Lacora' vaults and fragments in spine-reassembling spurts and spats, whereas 'M39 Diffrain' is wormholing steppers' techno concrète. 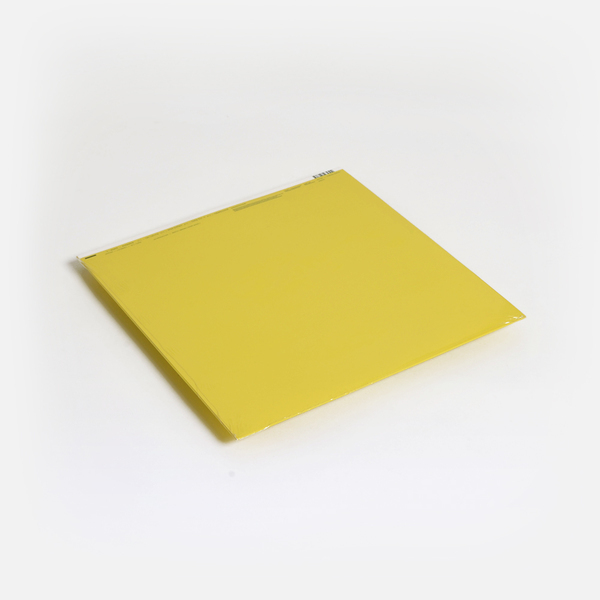 'Osla for n' is purely awkward arrhythmia perhaps intended to re-programme your bones in 4D and 'Newbound' offers some slightly more conventional harmonic and melodic comforts in their beautifully oblique manner..